We offer several different analgesics at our office including Biofreeze and Rock Sauce. 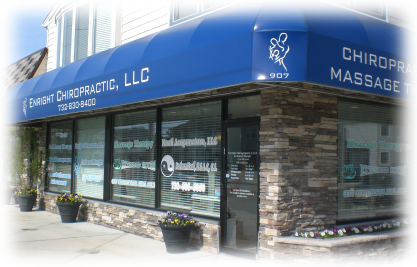 Our practice accepts cash and check. We will be more than happy to submit your insurance forms for you, and we accept most major insurance providers. Please call our office to verify whether your specific insurance plan is accepted. Payment plans and schedules can be discussed upon request.